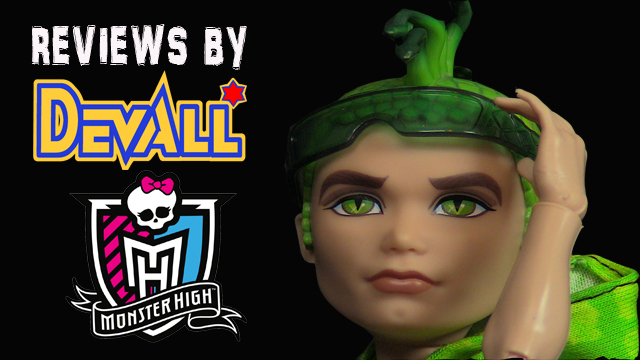 Devall brings us an AWESOME Monster High review! 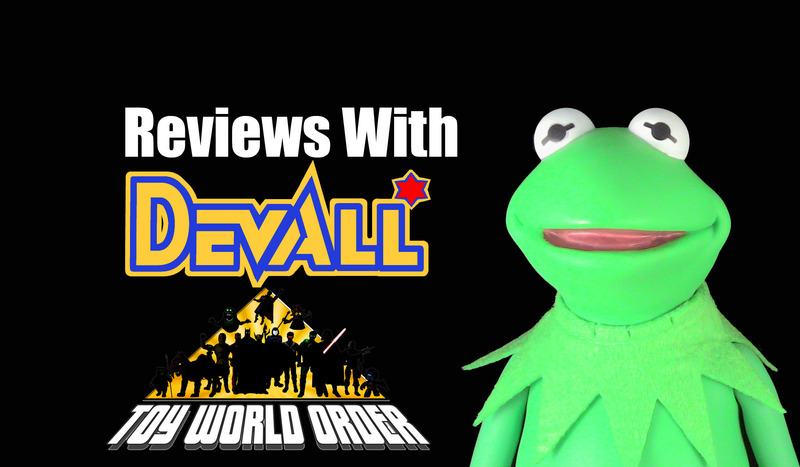 Dave and Devall’s Toys and Collectibles Episode 30: Dave, Devall and Slick Make Three! The boys are back for Episode 30! This week they are joined by the one and only Slick McFavorite from the Open Your Toys Podcast! 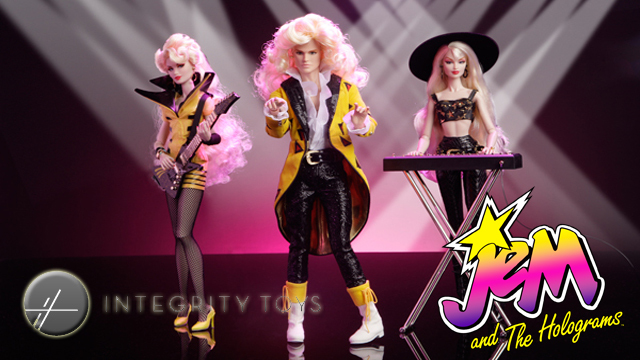 The trio talk SDCC goodies and escape onto a tangent about the difference between dolls and action figures and SO much more before answering YOUR questions! So grab a stool and saddle up to the toy bar!